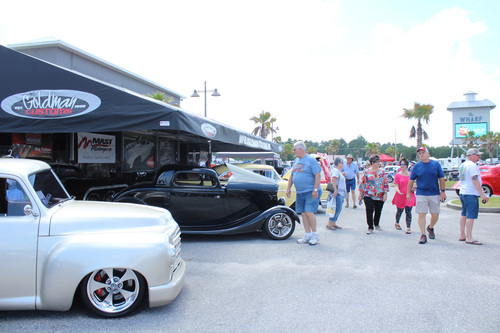 Bring your dream ride and cruise the beach with us at the Bama Coast Cruise presented by O'Reilly Auto Parts! 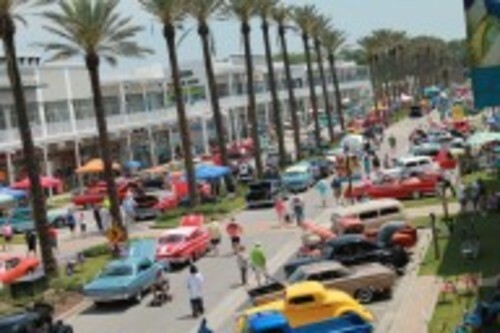 Don't miss your chance to cruise the beautiful Alabama Gulf Coast and enjoy your ride the way it was meant to be! 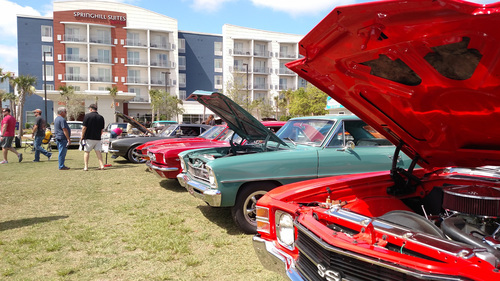 Show and Shine, Vendors, Swap Meet, See the cars! 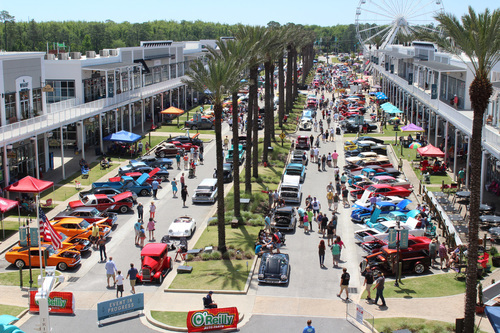 Shop the vendors and enjoy the amazing and beautiful City of Orange Beach with dozens of shops and restaurants all around this event!